Leading Manufacturer of gate structure fabrication from Ahmedabad. 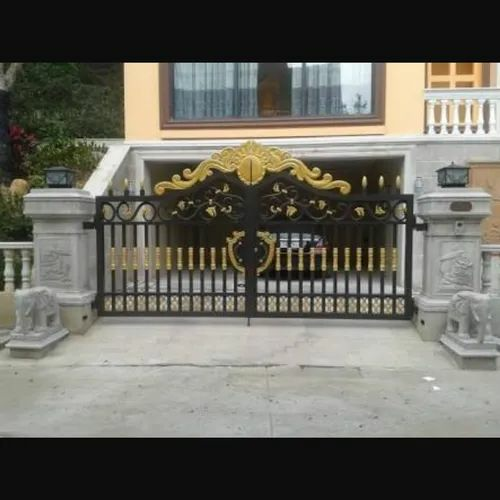 We are one of the leading service providers of GATE STRUCTURE FABRICATION. Looking for “GATE STRUCTURE FABRICATION”?